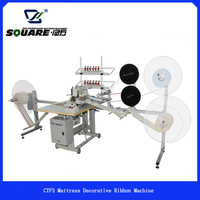 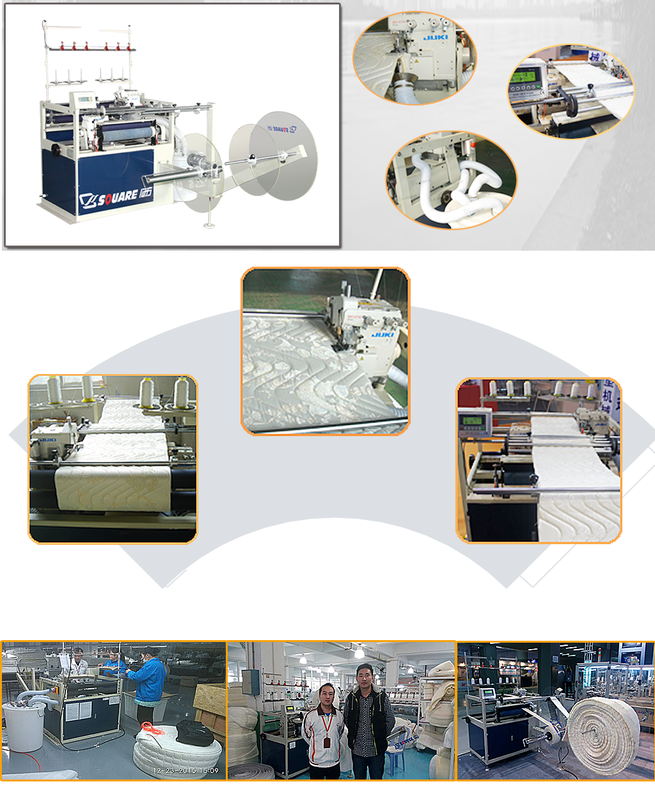 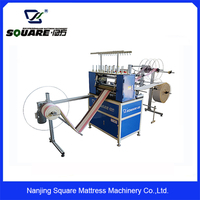 This machine is mainly used to flange mattress border.It is a fully automatic machine which is quite save labor and time. 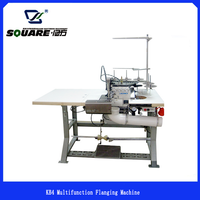 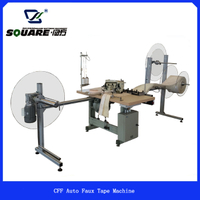 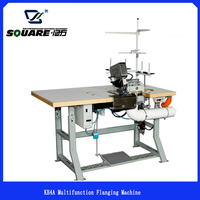 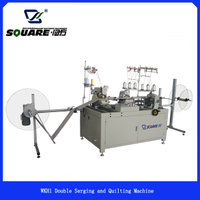 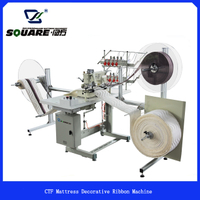 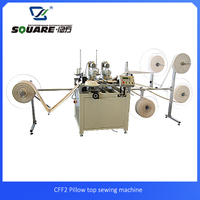 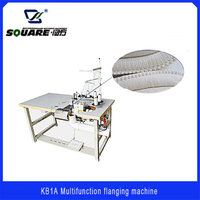 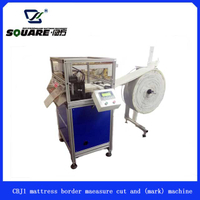 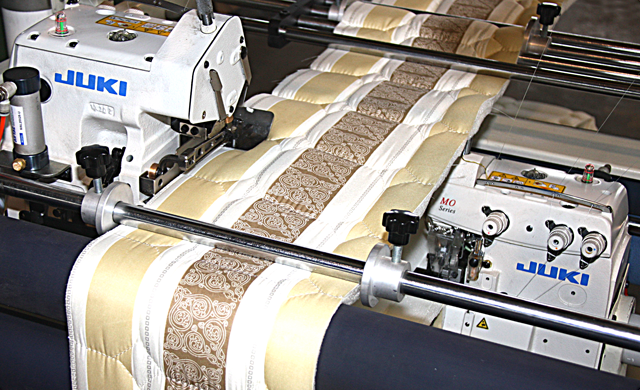 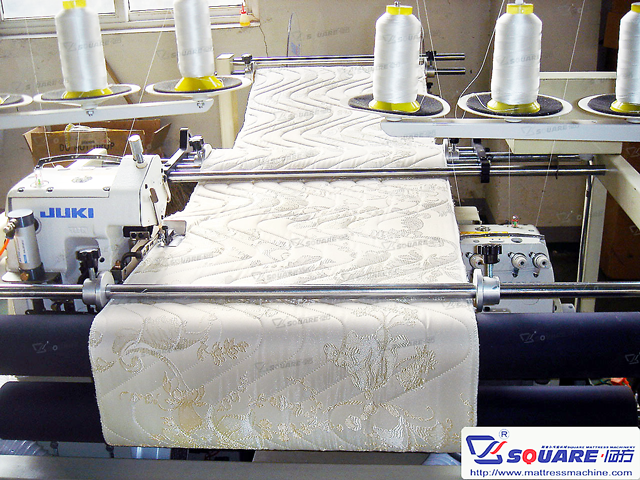 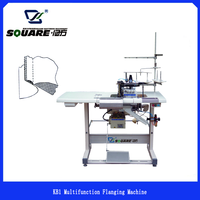 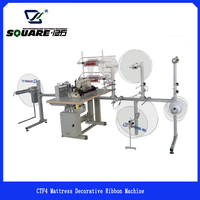 This machine is mainly used to flange the mattress border. 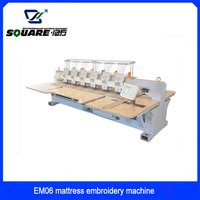 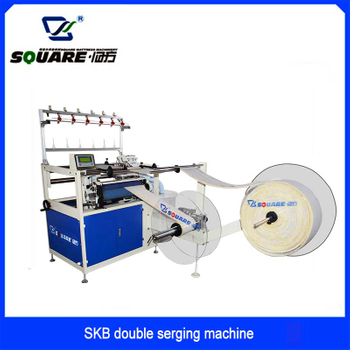 It has two independent flanging/sewing head, flanging/sewing head driving by inverter, feeding by the polyurethane rollers, winding synchronously, auto-cutting excessive material. 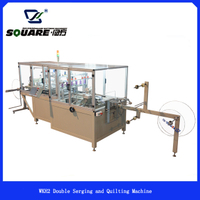 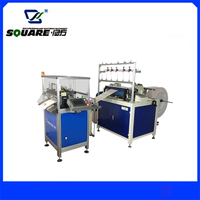 Additionally, it is equipped with a waste-collecting device by vacuum, thread broken detection device and material plice auto-stop device. 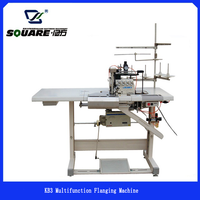 6. fully automatic which is quite save labor. 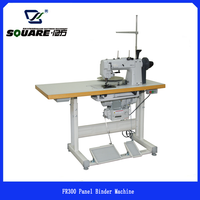 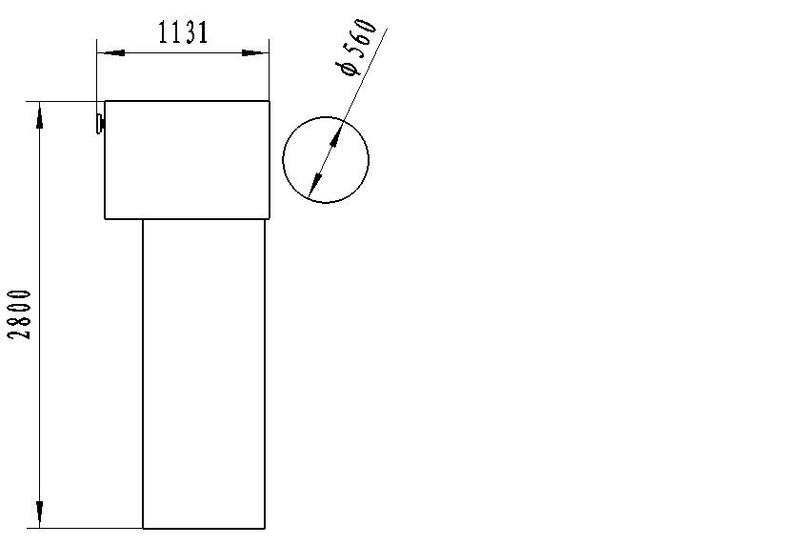 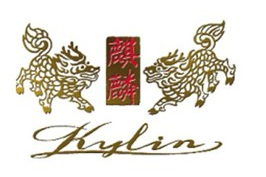 The machine will be packed in one plywood wooden cases.